Do you have tough carpet stains, troublesome odors, and are having trouble getting a thorough cleaning for your carpets? Dazzle Carpet Cleaning can help! 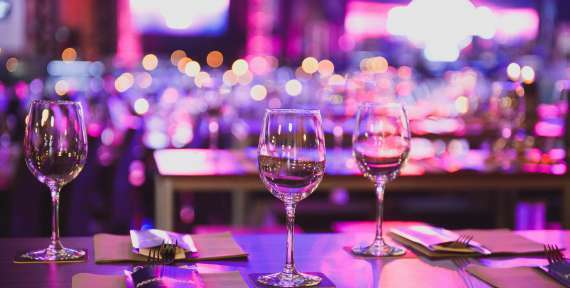 If you're searching for transparent prices, professional people and on-time arrivals, you've definitely come to the right place. 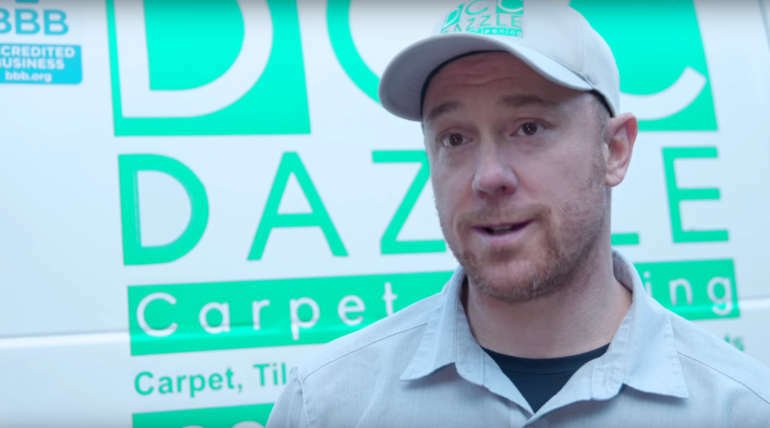 We have hundreds of satisfied commercial and residential customers, just like you, who have chosen Dazzle Carpet Cleaning New West over and over again. 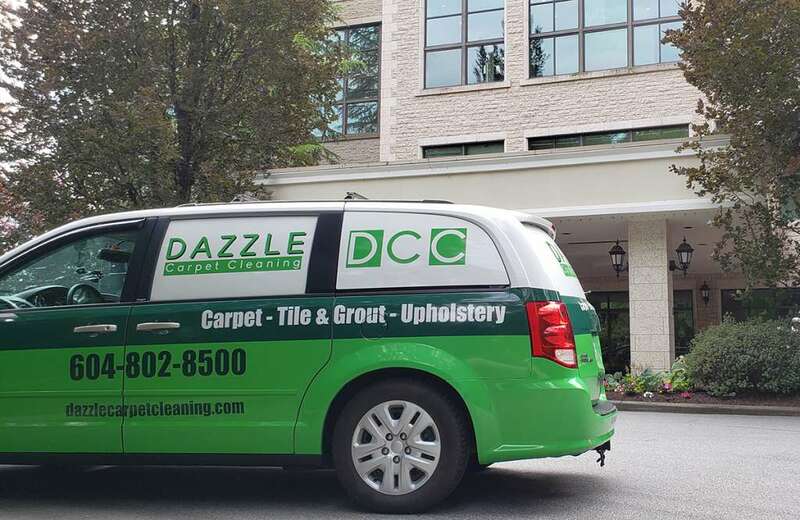 Dazzle takes care of carpets, tile and grout, upholstery, and mattresses to leave them sanitized and cleaner than ever before. 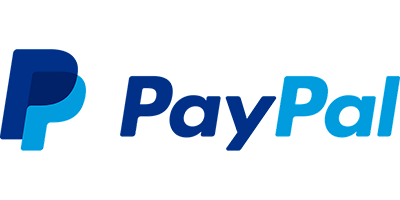 All of our prices are upfront and include taxes. 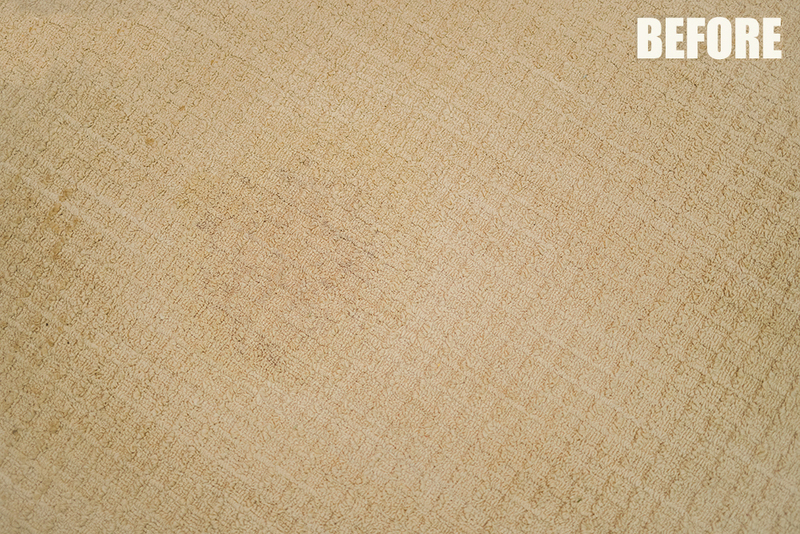 We also provide a free stain removal product with each service as a thank you to our amazing customers. Give us a call today! We are Dazzle – Carpet Cleaning New West. 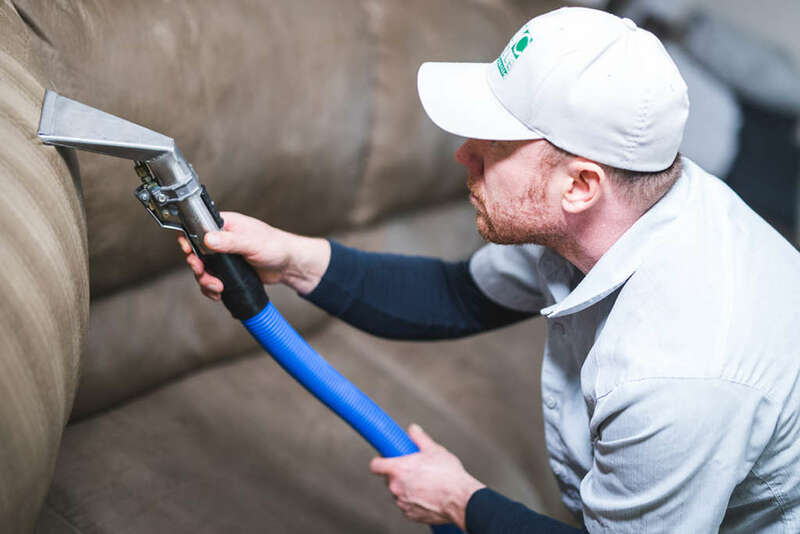 With accreditation from the Better Business Bureau, we are a carpet cleaning New West company that provides residential and commercial cleaning to New West and all surrounding cities. We value our commercial and residential customers and offer professional steam cleaning so that they can live healthier lives. We also offer cleaning services for tile and grout, upholstery, chairs, and mattresses – there is no surface that Dazzle CC can’t clean. By adhering to our values and morals, we have an impact in everything we do and strive to stand apart from other ‘cleaning companies’. Our objective is to help homes and businesses become healthier and more productive. 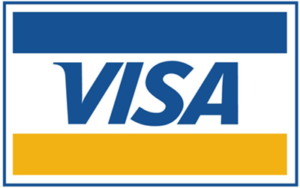 We never settle for less than the utmost quality in all of our services, affordable pricing, professional customer service, and a 100% satisfaction guarantee. 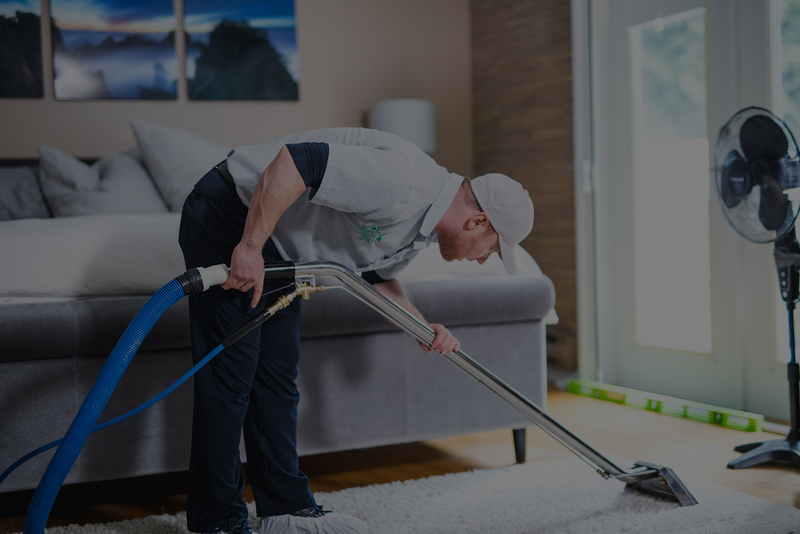 Our carpet cleaning New West technicians are the best and most knowledgeable in the industry, with years and years of experience to back them up. 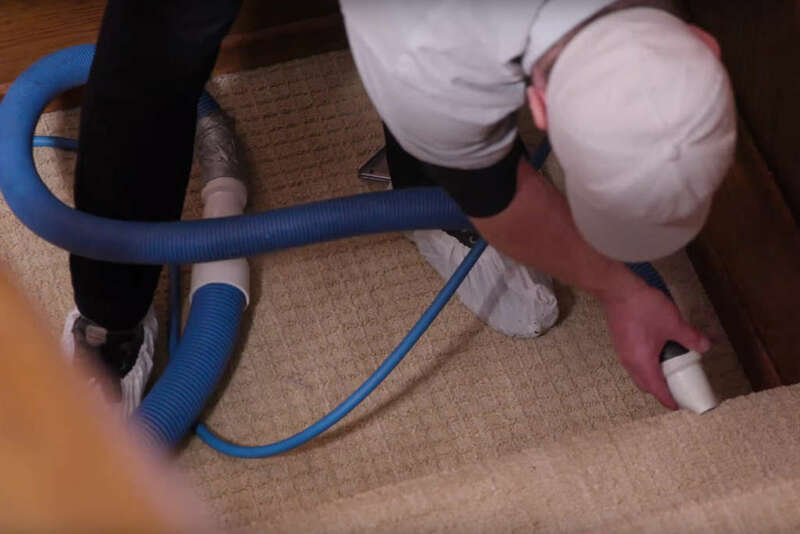 Combining this with the most cutting-edge equipment and innovative techniques, we’re able to provide you with the best possible carpet cleaning results. Freshen up your home to have your carpet, tile and grout, and upholstery feeling and looking new once more. We use premier truck mounted and portable hot water extraction equipment to give your carpet the best, longest-lasting cleaning available. We are the most efficient Carpet Cleaning New Westminster Company at using the latest technology available. Our truck mounted extraction is the cleaning method most recommended by the major carpet manufacturers. The high heat loosens the deep down soil with the best non toxic eco friendly cleaning solutions on the market. 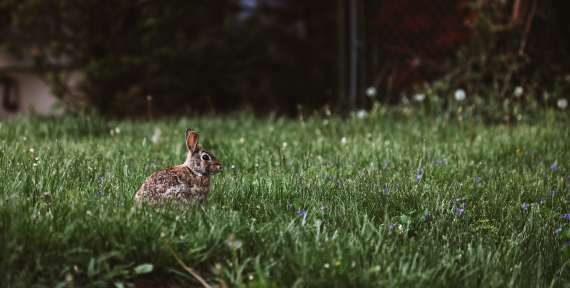 We also protect your walls and furniture with special protection pads and corner guards that keep your walls, furniture and belongings protected while freshly washing your carpets. Most carpets warranty recommends hiring a carpet cleaning professional who carries the tools that we use. Treat your carpets to the best carpet cleaning New Westminster service. See below how we utilize the best drying methods after extraction. We use premier truck mounted and portable hot water extraction equipment to give your carpet the best, longest-lasting cleaning available. We are the most efficient Carpet Cleaning Vancouver Company at using the latest technology available. Our truck mounted extraction is the cleaning method most recommended by the major carpet manufacturers. The high heat loosens the deep down soil with the best non toxic eco friendly cleaning solutions on the market. We also protect your walls and furniture with special protection pads and corner guards that keep your walls, furniture and belongings protected while freshly washing your carpets. Most carpets warranty recommends hiring a carpet cleaning professional who carries the tools that we use. 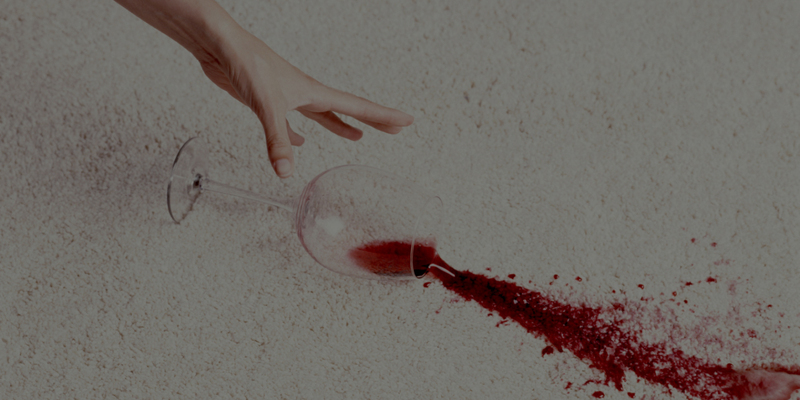 Treat your carpets to the best carpet cleaning Vancouver service. See below how we utilize the best drying methods after extraction. At Dazzle Carpet Cleaning New Westminster, we strive to create an environment that is cleaner and healthier for the customers we serve. We hold ourselves accountable in providing high quality service to homeowners and home renters. This is why steam cleaning is essential. 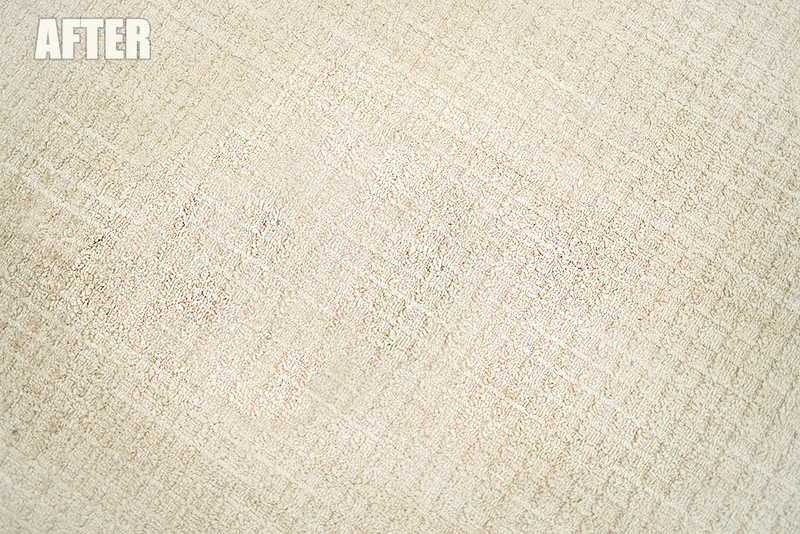 Our cleaning methods enable the fastest drying time possible. This is essential as we dont want dust and dirt to accumulate if the carpets are wet for a long period of time. Our exceptional Steam Cleaning service is why people choose Dazzle Carpet cleaning over other carpet cleaning New Westminster companies. We use the proper ratio of psi, deep racking and adequate dwell times followed by high heat rinsing, removing soil contaminants that allow drying to occur in the fastest way possible. This leaves your carpets clean, fresh and dazzled until your next professional cleaning, recommended 1-2 times per year. 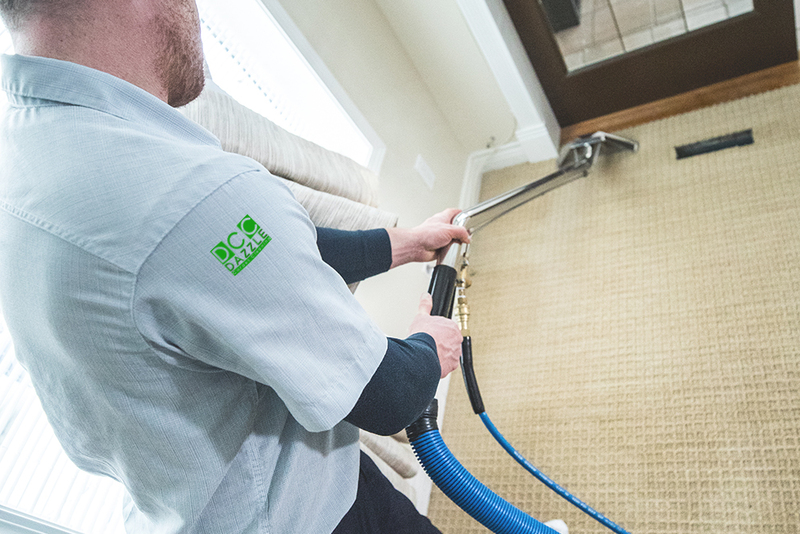 Dazzle New Westminster Carpet Cleaning uses a combination of eco-friendly solutions and high heat extraction cleaning, leaving your carpets dazzled, fresh, clean, and looking new.